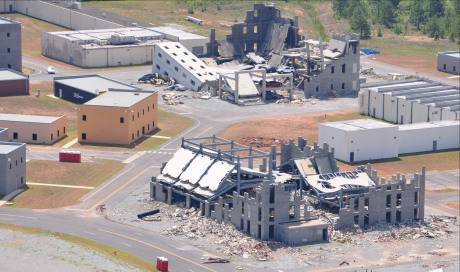 Guardian Centers provides the largest, most realistic campus in the world to simulate disasters from weather events to acts of terrorism. Civilian agencies can also benefit from responding in an inter-operability response so that teams from civilian emergency response teams (CERT) to full FEMA Urban Search and Rescue Task Force Teams (USAR), and everyone in between train together to rescue victims and return our 830 acre campus and cityscape back to a safe environment. Most teams train on their own capabilities, but rarely have the opportunity to come together and train as a synchronized response guided by their incident management team. We offer a wide array of simulations to incorporate into your training or exercise from a commercial downtown environment to include subway trains, highway tunnels and city-block sized collapse simulators complete with special effects to create unmatched realism. In addition to providing your civilian team the most realistic exercise venue available, we also offer courses to improve your team or individual capability. From National Incident Command and Emergency Management courses for your command staff to hands-on instruction in all of the urban search and rescue disciplines. If you need to train on skills such as rope rescue, vehicle extrication, or any other rescue scenario, Guardian Centers can meet your training requirements. City-block sized structural collapse simulators complete with special effects for smoke, fire, water and arcing power lines to provide realism to the responder. These venues allow for shoring, K9 operations, technical search using cameras and listening devices, breaching and breaking operations on replaceable panels, heavy lifting and movable slab floors to reconfigure the venue so that returning teams are faced with new rescue problems. All with the ability to incorporate live victim role players within and under the collapse. 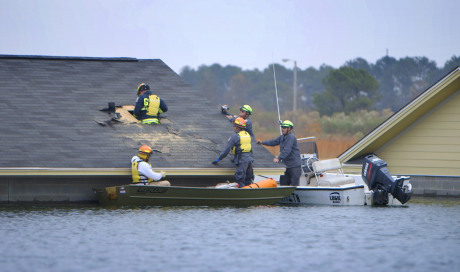 Our flooded neighborhood provides eight single family homes that flood up to 8 feet deep in water allowing civilian teams to conduct boat operations and victim rescues on rooftops or out of attic spaces. 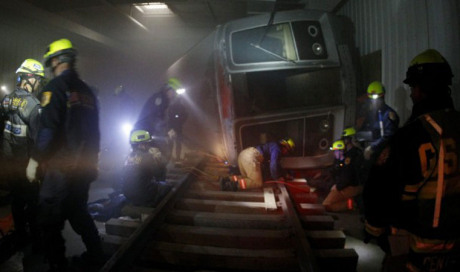 Our subway system provides eight metro rail cars on two parallel tracks within a 1,700 ft tunnel, including a platform station and derailment, to practice rescue in a tunnel environment with large commuter trains. 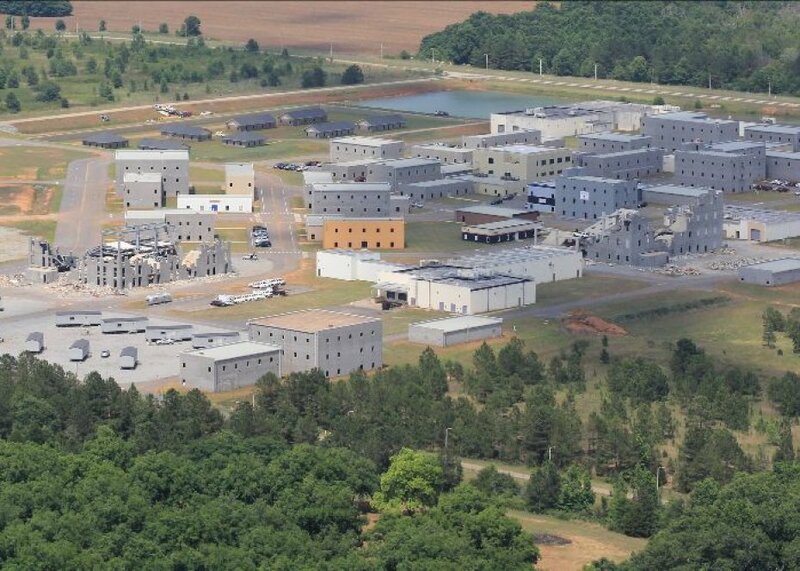 Our 75 acre urban landscape provides a unique, realistic environment to train wide area search and evacuation operations. It also includes multiple 3 story buildings with high point anchors to practice rope high angle rescues. 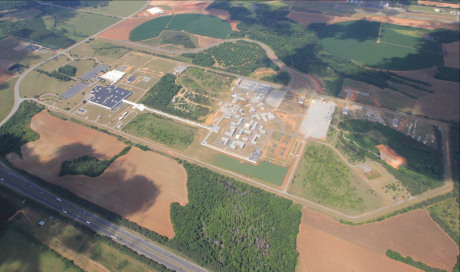 The Guardian Centers campus encompasses 830 total acres including forest and farm field environments to conduct wilderness search techniques. Our 1.1 mile four lane divided highway can be used to simulate any type of highway incident or accident with mass casualties.